Struggling to find the right words to say? Effective content – online and offline – will engage, convert and retain customers. 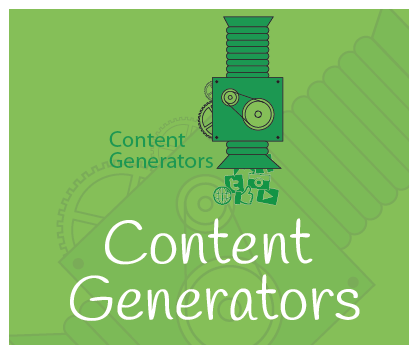 Let our copywriters and content generators help relieve your headache. Carefully chosen words add personality to a company, product or service. A series of well thought out phrases tell a thought-provoking story that connects an audience in a way that only descriptive and emotive copy can. Powerful content will influence, entice and assure people to take action. 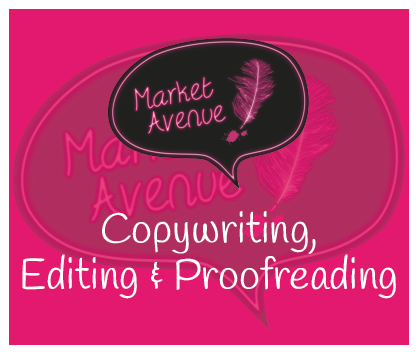 A boring message, bad grammar, frequent typos and ‘it’s all about you’ will not! Effective copy has a proposition. It offers a solution. It cherry picks the right balance of relevance and emotion using an attractive tone of voice. It connects. Does your online content and offline copy connect? 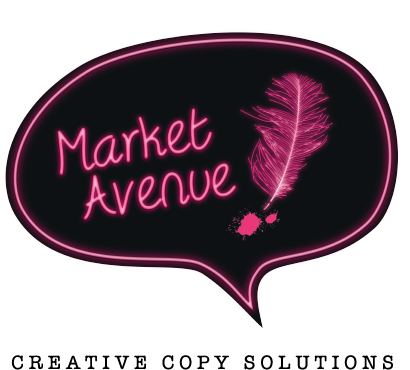 We’re a team of talented copywriters and content marketers who sway towards the quirky side. We’d love to help you define your company purpose through language and connect with more customers. Friendly approach with an organised manner, which made it clear on how to move forward easily and quickly. 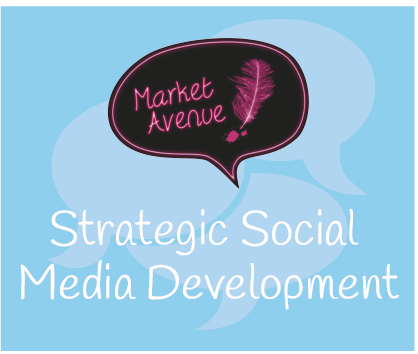 Market Avenue have been amazingly easy to deal with - a short and efficient briefing process lead to creative and targeted content for our social media channels. Highly recommended and I wouldn't change a thing 10/10! To find out more about how we can craft a winning formula for your business, call now on 01543 897121 or email here to start the ball rolling.